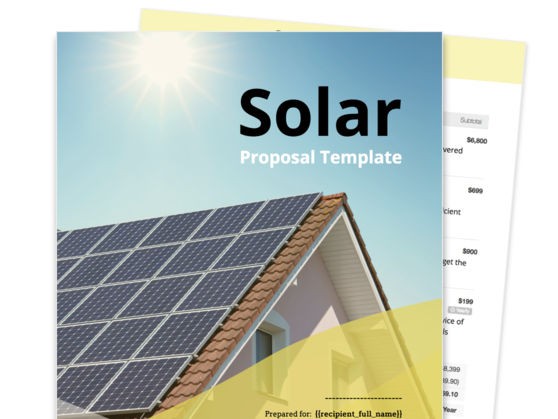 Represent your solar company well with a streamlined solar proposal template that showcases your team, products, and tech-savvy approach. Modify and send in minutes. Take advantage of a professional proposal that your solar energy company can customize according to your client’s requirements. Present a convincing case for solar technology by outlining the benefits of adopting solar technology. Effectively introduce the engineering and technical details of how solar panels work. 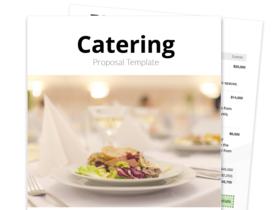 Provide your prospective clients a transparent quotation that summarizes the costs of your solar products and services. 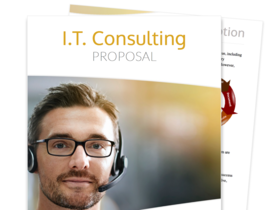 This part of your proposal allows you to professionally introduce your solar energy company to potential customers. Here, you can provide a brief background regarding your company’s history, your service area, and how many customers have already taken advantage of your solar solutions. This section describes the different types of solar panels that you offer. Available products can include monocrystalline silicon panels, polycrystalline silicon panels, and thin film panels. Given the energy consumption and environmental benefits, you might think that convincing prospective clients to adopt solar solutions is easy. However, this move can still cost a fair amount of money, and this is why it is important to educate customers properly about the intricate details of solar energy systems. 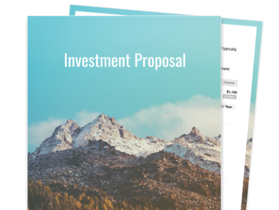 This section of your proposal gives you an opportunity to describe how exactly solar energy systems work and why they can help people save money in the long run. This part of the proposal provides a breakdown of the different components of your solar energy services and their respective costs. These include the provision of the actual solar panels, the procurement of the solar control system, the labor for installation services, and so on. The terms and condition section outlines your arrangements with the client regarding the installation services, payment, and cancellation. This section finalizes the agreement between your solar energy company and your client.